Vegan fine dining – vegan in your city. 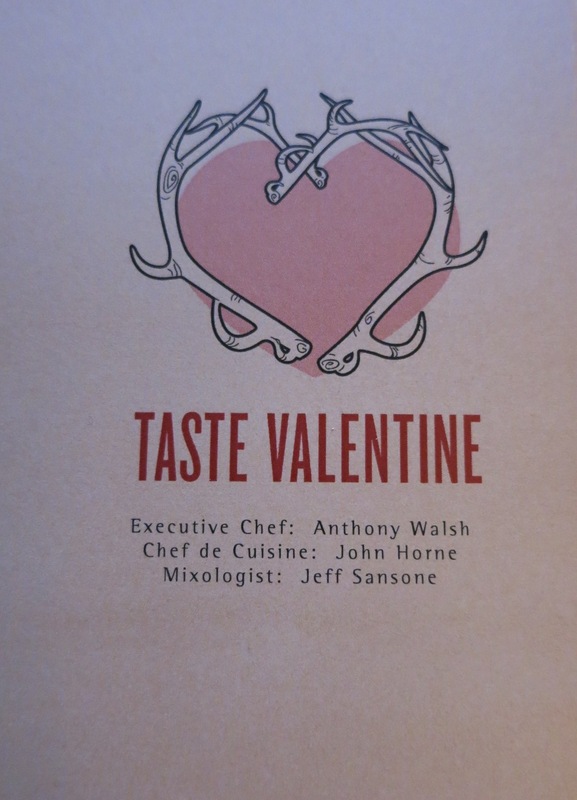 Home Posts tagged "Vegan fine dining"
As I mentioned in my TILT last Thursday, I really love Valentine’s Day, and like last year JC set up a nice big thoughtful surprise. He didn’t tell me what he was up to until about 20 minutes before we arrived at the restaurant, just that we’d need to be ready by 5pm, and it was going to be a bit fancy. Surprise – we were off the Bay and Wellington – Canoe, one of the places I had been in contact to potentially host our wedding (but never eaten at.) JC had arranged a vegan tasting menu, because as usual, the standard Valentine’s Day menu was anything but. So there began Taste Valentine’s vegan Style. Millennium Restaurant in San Francisco Birthday Dinner – 5-course tasting menu, wine pairing, custom cakes, oh my. We’ve gone to the Windsor Arms (18 Saint Thomas Street – Toronto, Ontario) twice so far, once for brunch a month or so ago, and once for dinner. Brunch was much easier to photograph, unfortunately dinner had a bit too much mood lighting to be conducive to pretty pictures. I think it’s worth going to the Windsor Arms at least once (or twice), if not for the food, then the general dining experience, especially since vegan fine dining experiences can be few and far between depending on where you live. The vegan options at the Windsor arms were developed by Doug McNish, (www.dougmcnish.com) Toronto’s vegan chef extraordinaire. He will soon be releasing a vegan, raw food cookbook called Eat Raw, Eat Well at EcoExistance (766 St. Clair Avenue West at Arlington, Toronto) on Saturday March 31st, go here for more info. I’m looking forward to it, since the title makes me reminisce about the first meal I had from Chef Doug, when he was still at Raw Aura (in Mississauga). Raw lasagna. Yes.